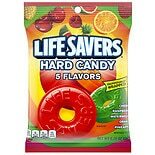 LifeSavers Hard Candy Five Fl...41 oz. 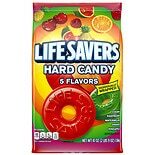 LifeSavers Hard Candy 5 Flavo...6.25 oz. 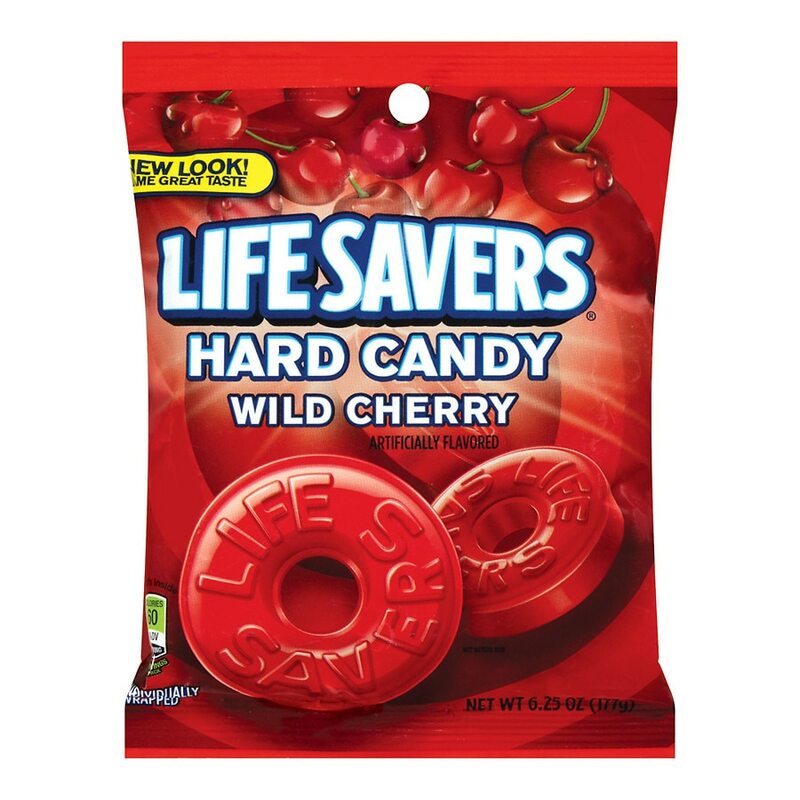 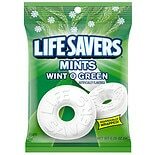 LifeSavers Gummies Candy Wild...7 oz. 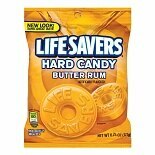 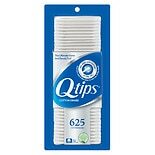 Nestle Nips Hard Candy Coffee...4 oz. 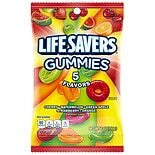 LifeSavers Gummies Candy 5 Fl...7 oz.